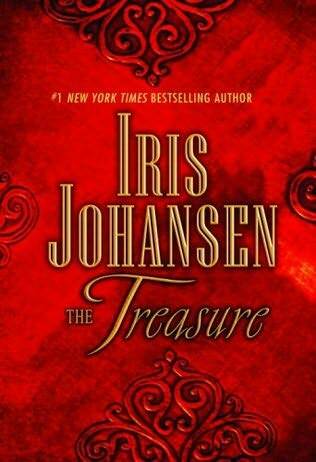 Set largely in 12th-century Europe, this intricately plotted historical romance from bestseller Johansen, the sequel to Lion's Bride (1996), is replete with majestic castles, ruthless assassins and gentlemen rogues. Two star-crossed lovers become unwilling participants in a deadly struggle for control of an artifact that could contain the very secrets to immortality itself. Ex-assassin Kadar Ben Arnaud wants nothing more than to live a quiet life in Scotland with the love of his life, former slave Selene Ware. But when Arnaud is summoned by his old master to collect on a promise he made years earlier, he's honor-bound to leave the safety of his home and embark on a perilous journey to steal a priceless treasure from a stronghold in Tuscany. When Ware is kidnapped, Arnaud finds himself forced to embrace the darkness of his past in order to save her.